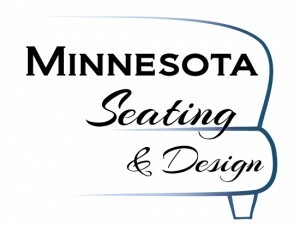 At Minnesota Seating & Design, innovation rules. 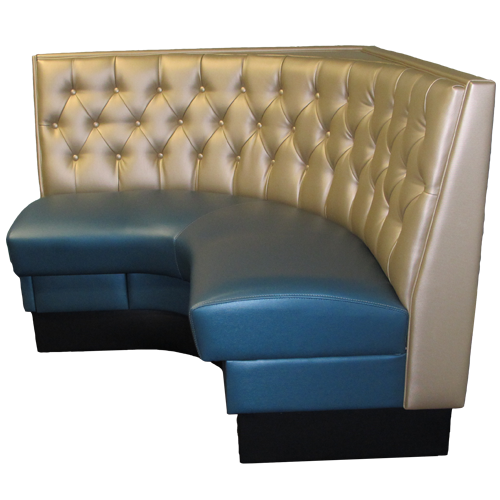 We love to design solutions for spaces. 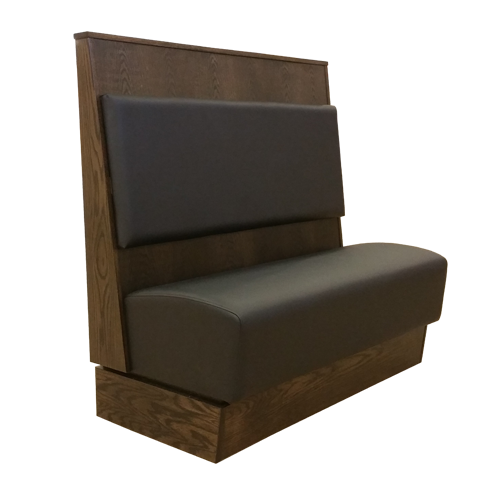 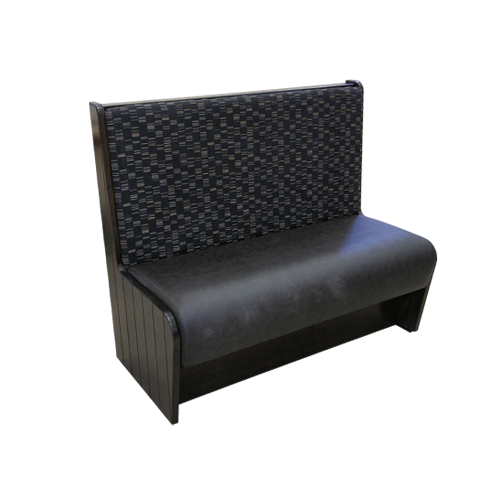 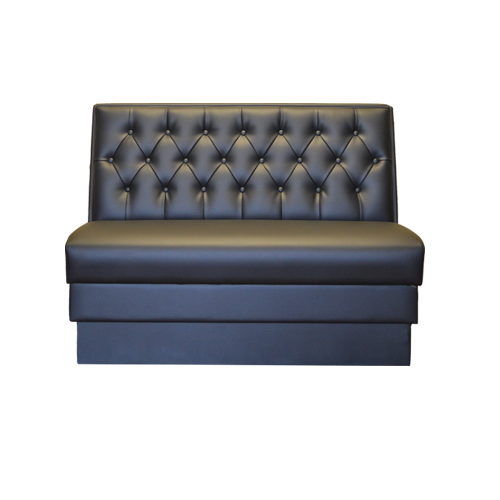 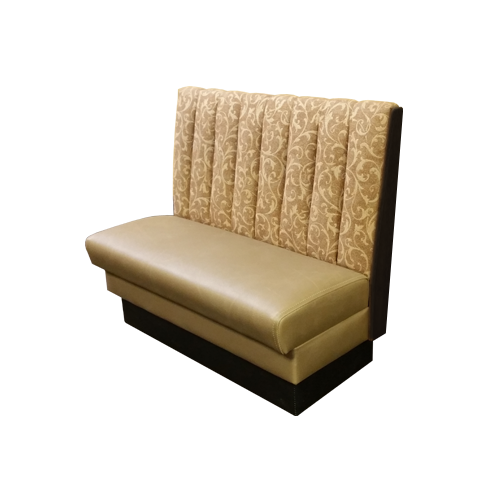 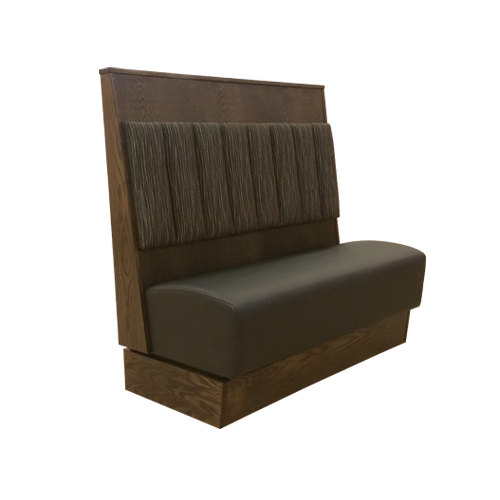 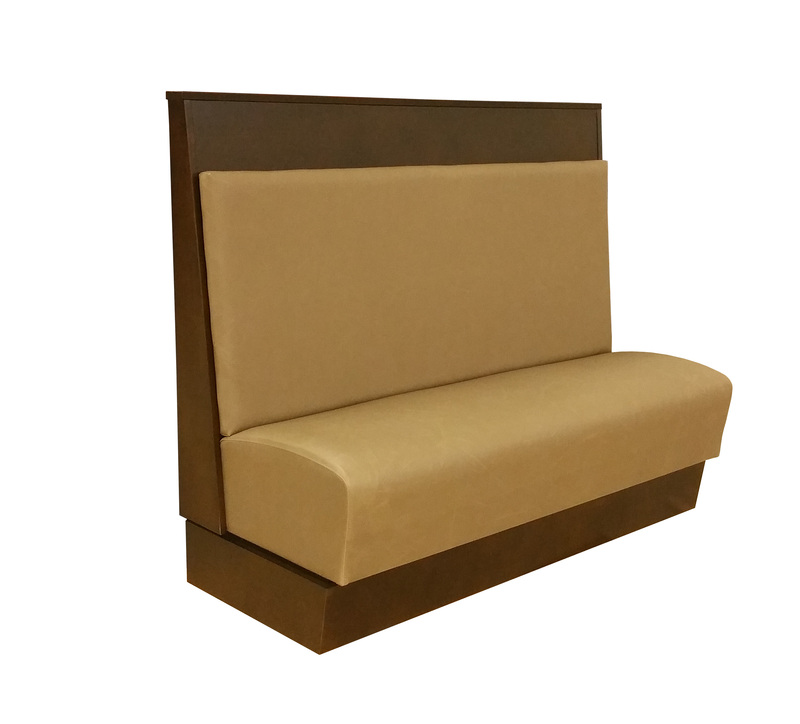 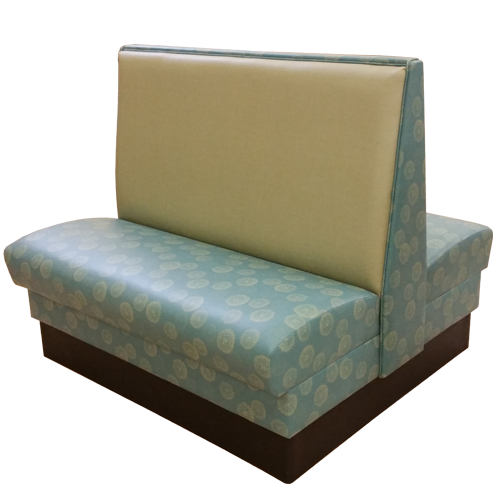 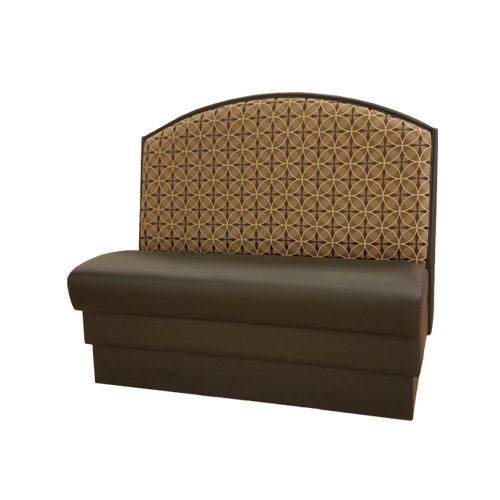 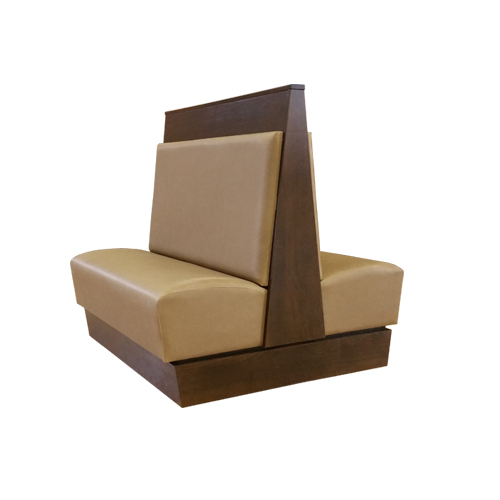 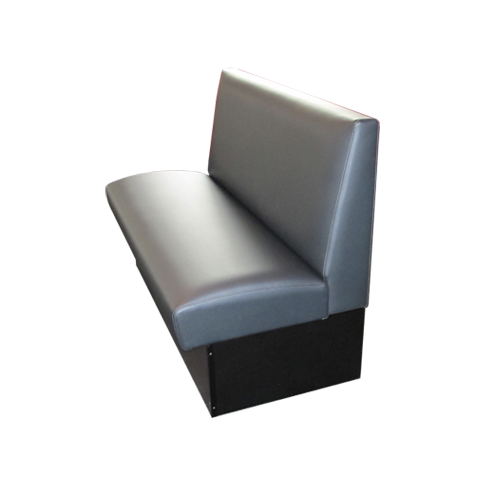 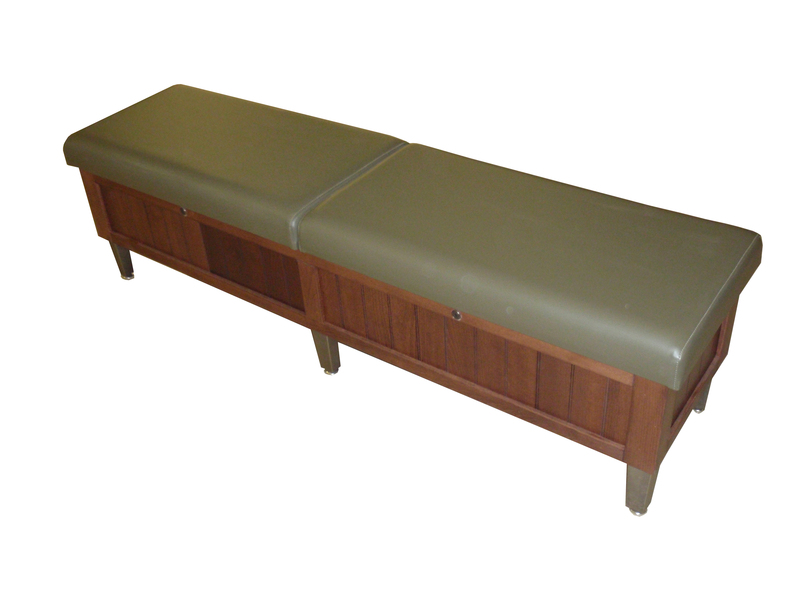 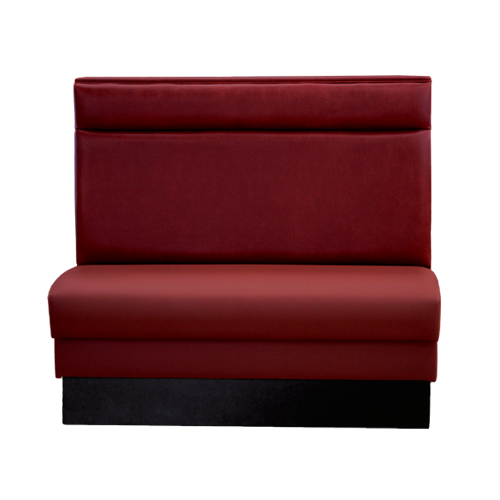 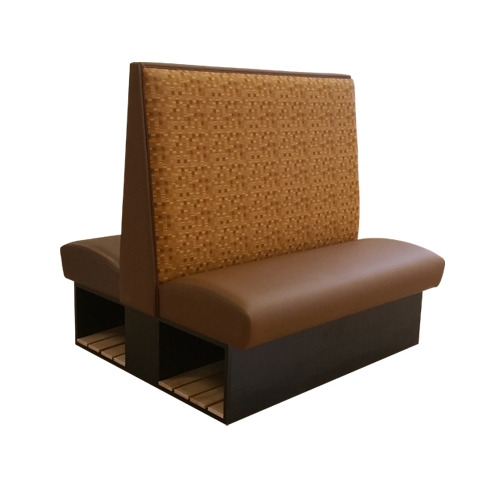 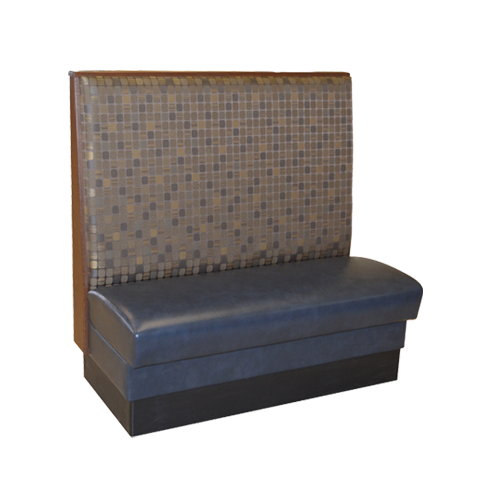 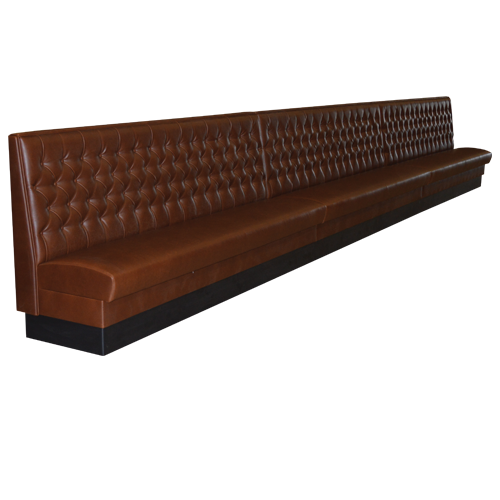 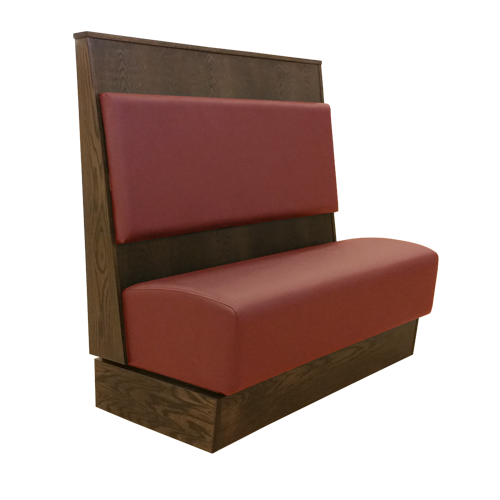 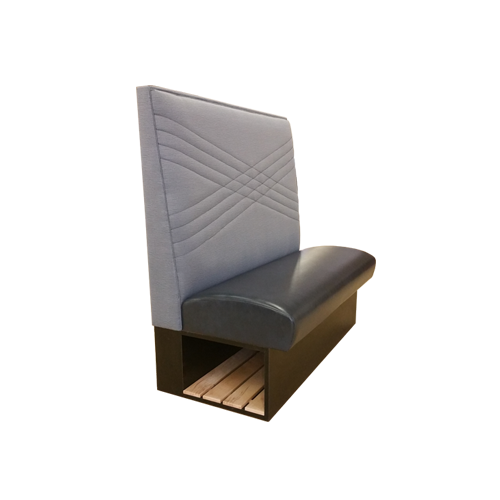 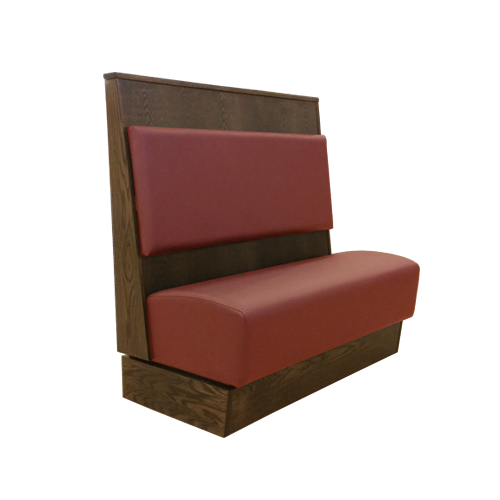 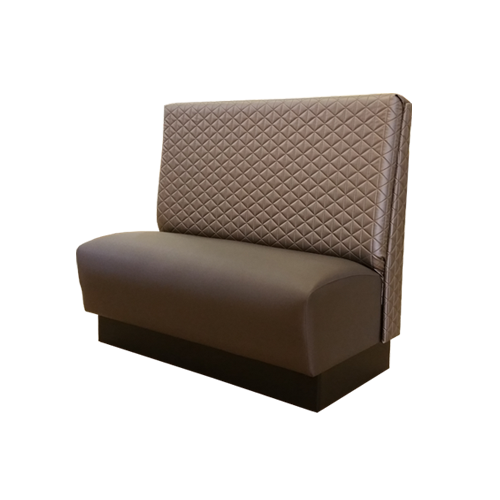 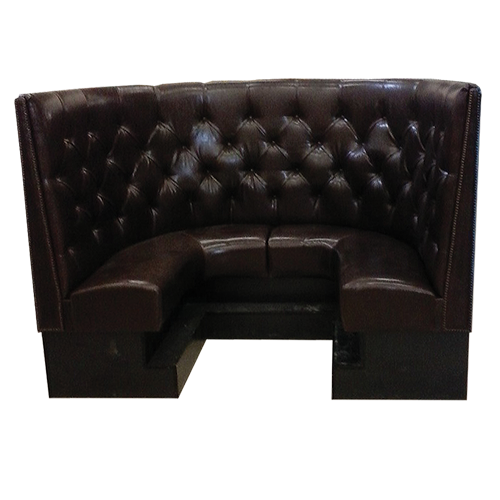 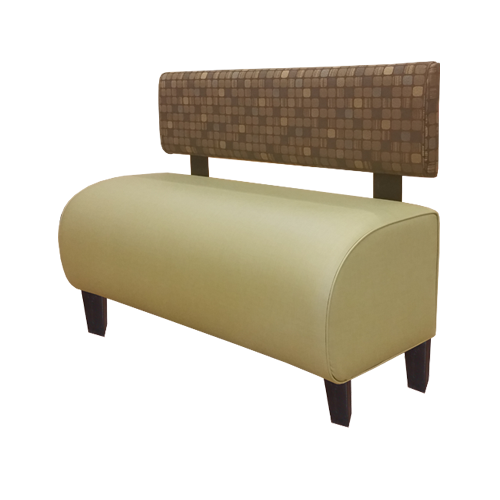 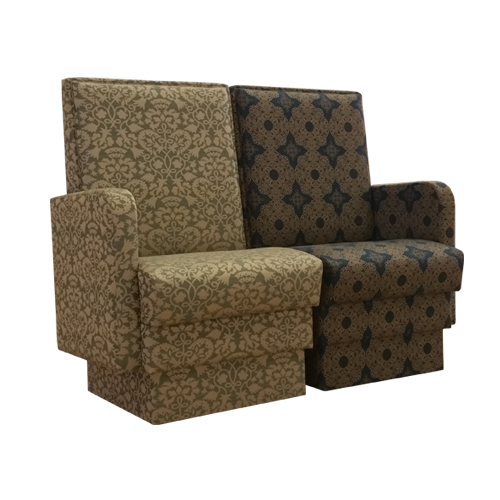 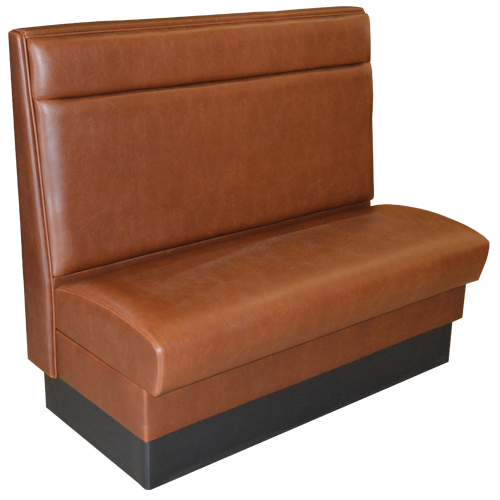 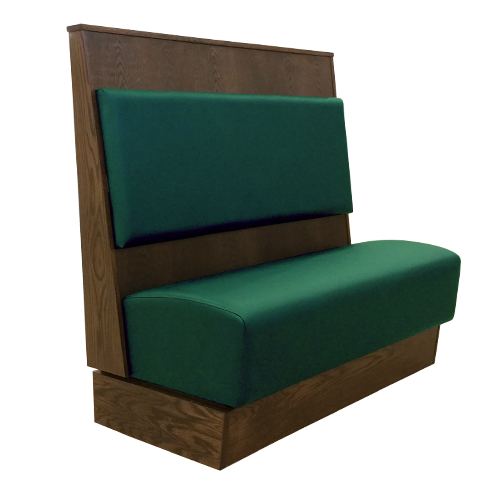 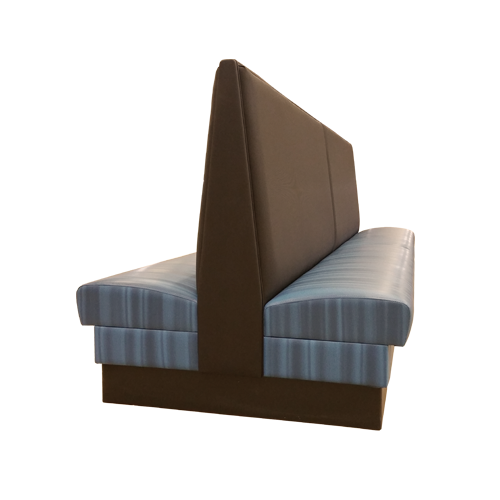 Our upholstered seating is always custom, sometimes very custom- no quick ship and no nonsense. 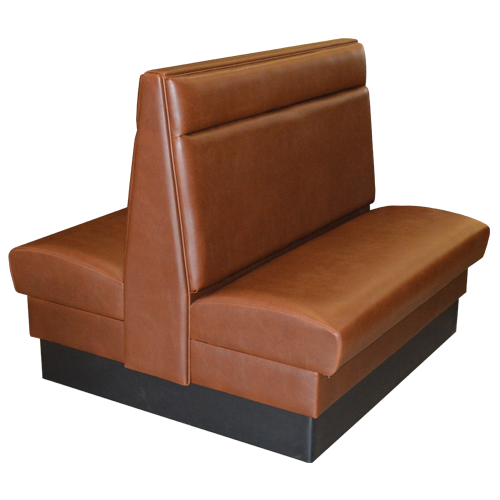 Our shop floor team manufactures quickly and efficiently. 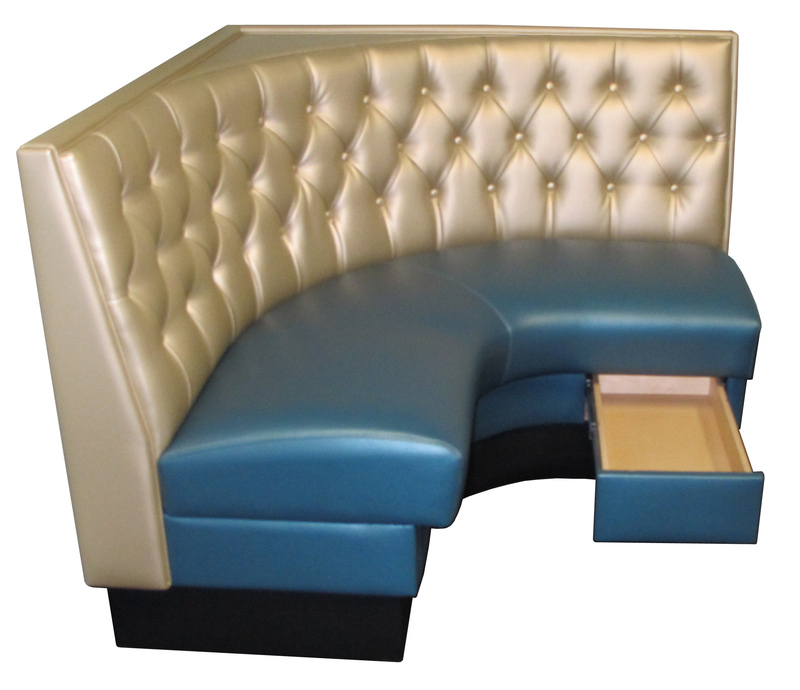 In our 50,000 square foot facility boasting modern equipment, projects move smoothly from start to finish. 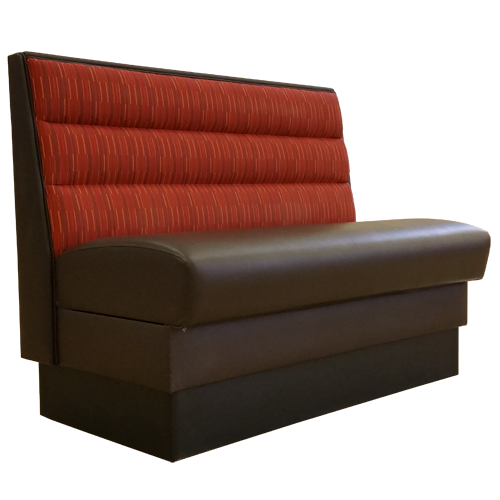 A job isn’t complete until it’s fully in place. 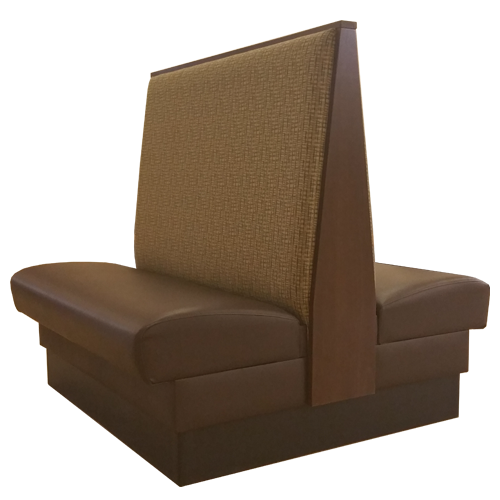 Our team handles delivery and careful installation down to the final details, and won’t leave a mess behind either. 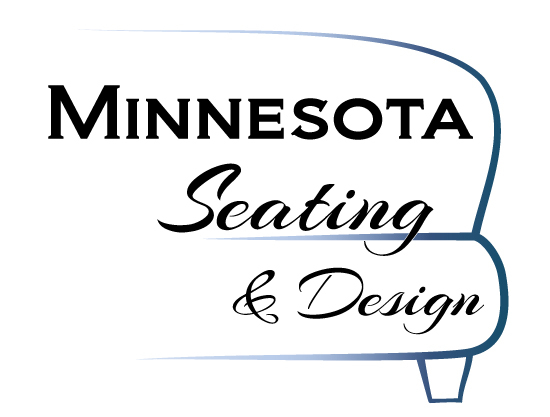 Building quality product, with quality product, in Lonsdale Minnesota.